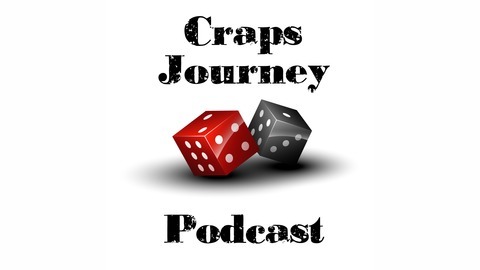 Adventures into the wonderful world of Craps. 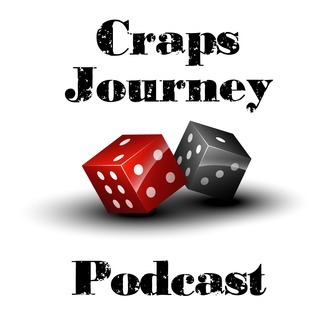 From novice to mastery in Dice Setting, Dice Control, Dice Influence and Craps Betting Strategy. Let’s see how far the rabbit hole goes.